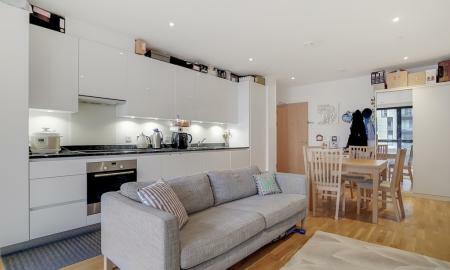 Spacious, modern 2 bedroom flat in The Olympic Village, Stratford. 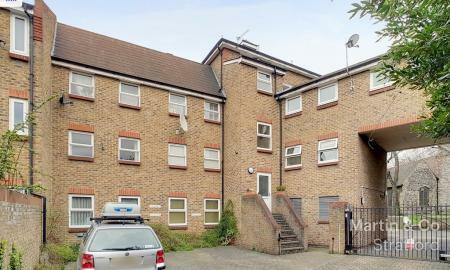 Located close to Westfields Shopping Centre & Stratford Tube Station. **GUIDE PRICE- £250,000 - £275,000 ** This 440 Square Feet apartment, which forms part of this purpose built development- Willow Court. 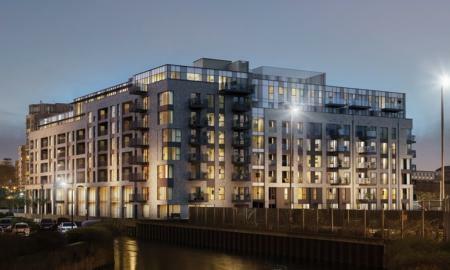 Positioned on the top floor, the apartment boasts views of the surroundings and provides a modern and contemporary feel. 160 Years remaining on the lease, £720pa Service Charge and Off Street Permit Parking. 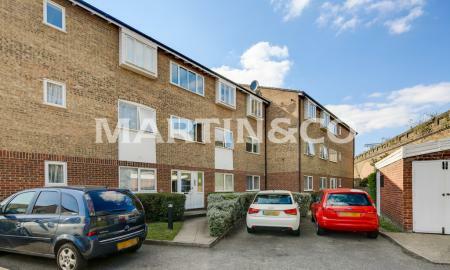 Lovely Studio apartment set within a gated development 0.8 mile walk from Stratford station (Central line, DLR, National Rail ) and 0.8 miles from West Ham station (District, Jubilee, DLR & C2C) 0.6 Miles from Plaistow station (District Line )and Westfield Shopping City ,close to Stratford recreational ground a very sound investment. or first time home.